If you are willing to impress your professor with a stellar technical report, you will find these tips timely and efficient. Some of the steps described in this article might seem too obvious to you, but that only means you have more experience than average students. However, sometimes, especially under the severe time pressure, it is easy to forget even about the simplest rules and principles. Research and analysis. You gather information, compare and contrast it, choose the most relevant one and form a list of references you would like to use to back up your ideas and final solutions. At this stage, it is important to be picky and not trust the first source you see. It is tempting to use the first two pages of google search, but you should dig much deeper than that. More of it, remember that you should use the most up-to-date data you can find, as your professor will pay attention to it. Writing. Most of the students think it is the primary part, but it takes no more than 40% of both time and value. Writing you summarize everything you’ve come up with at the previous stage, which means you don’t waste much time looking for information, you process it and choose the most relevant and impressive one. Editing. If you fail to do this part, anything you did previously will be gone in vain. 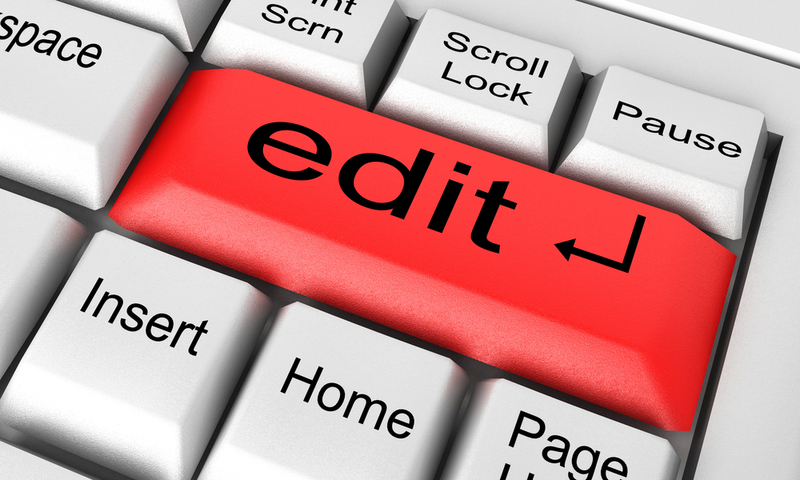 Proofreading and editing make your paper polished and professional, they make it complete, not raw. From what we know, slightly less than 50% of students neglect this stage, which means if you pay attention to it, you will be already in the better position than half of your classmates. It is not an easy part, and we are here to help you with it. It feels amazing to have an academic paper done. You have researched everything deeply, found great contextual proofs, backed your ideas with information from the up-to-date sources and came up with some outstanding results. There is only one step standing between you and paper submission, and it is proofreading. Lots of students skip this point, hoping that their research efforts and bright ideas will compensate for technical mistakes and omissions. The sad truth is that they won’t.